The Rocking Chair – It’s no longer the symbol of retirement. Today’s retirement consists of numerous daily activities. Do you like tennis, pickleball, golf, and bowling? How about fishing, hiking, swimming, traveling, attending sports events? Maybe your preference is automobile restoration, metal club, or woodworking. Perhaps book clubs, computer classes, learning another language, participating in fitness classes, or socializing over dinner and dances. The adult active communities offer anywhere from 20 to 120 organized clubs, and if there isn’t a chartered club that supports your interest, one can be started. So the retiring generation of today says, “I didn’t retire to sit in my rocking chair”! However, for me, the Rocking Chair is a symbol of so much more. This particular chair belonged to my maternal grandmother. It is now a treasured heirloom in my home. This was her favorite chair, a place where she mended clothes, sat by the fire to keep warm, and watched her television shows. She often carried it to the screened-in porch to enjoy the cool summer evenings. I remember being told that the rockers were replaced 3 times. I also remember that time I had misbehaved as a child and took refuge behind it as my grandmother rationalized with my grandfather that I didn’t need correction. By the way, my grandmother won the debate. 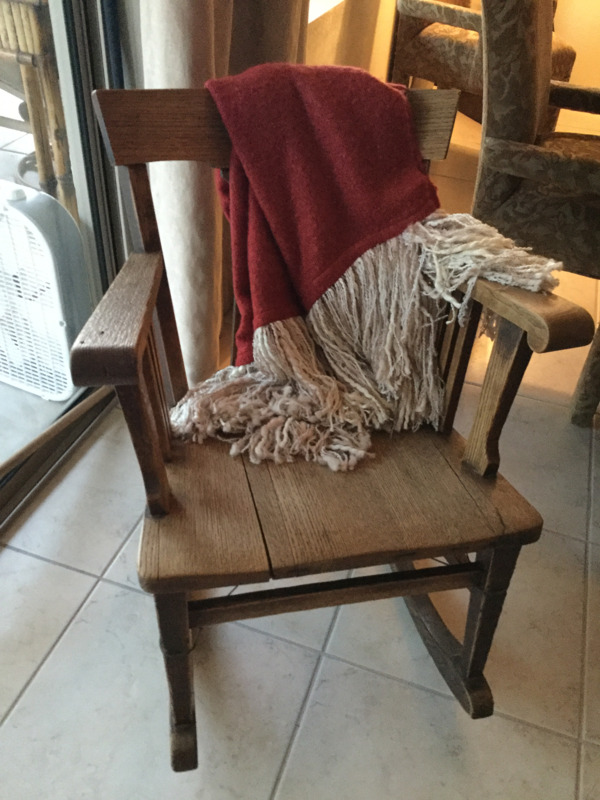 When my first son was an infant, my family gave me that rocking chair. Precious time was spent feeding him a bottle and rocking him to sleep in that same chair. Shortly after, my second son was born, and we had our time together rocking. Sometimes my older son would join in, and the three of us would all sit there together. Sharing my grandmother’s love given to me – now given to my children. So retirement has definitely changed. Many retirees are more active today than they were in their younger years. But, for me, the rocking chair is not a symbol of life slowing down. It’s a symbol of LIFE ITSELF. 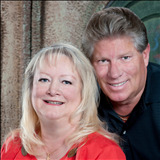 We can lead you to your dream home in the active adult communities of Arizona. Visit our website at: Sellingarizonaretirementhomes.com. Search the available homes or sign up for instant notification of new homes as they hit the market.